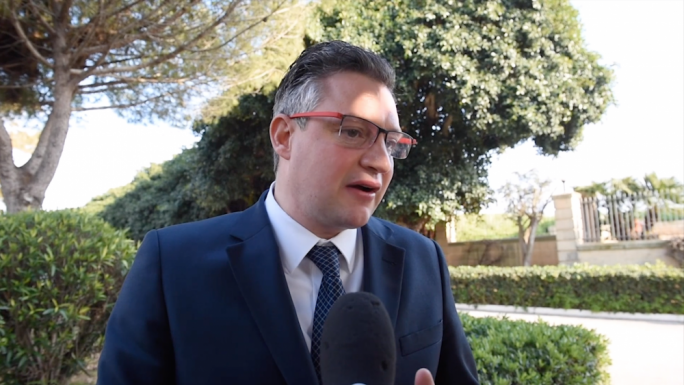 Tourism Minister Konrad Mizzi has insisted that International Hotels Investments (IHI) – the company looking to redevelop the St George’s Bay peninsula – were given no discounts in the way the land was valued. Answering questions by MaltaToday, Mizzi stressed that company had a claim on the land on which the Corinthia San Gorg is built for another 75 years and had another 50 years on the Radisson. “Corinthia already had a title. The site had another 70 years to go. 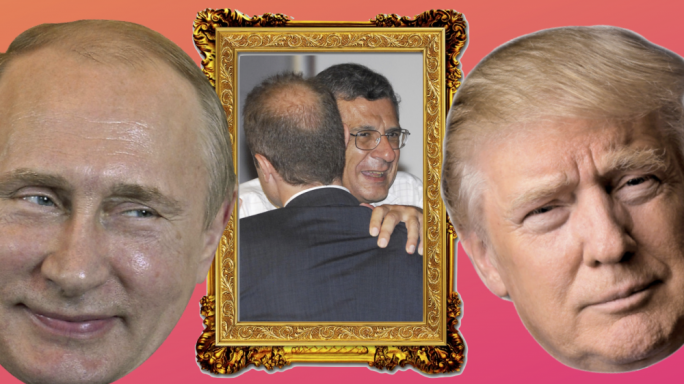 When the accountants worked out what they already had, they came to the amount of around €53 million,” he said. 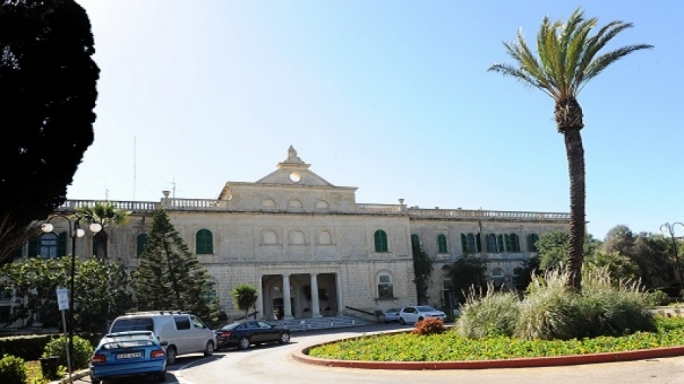 The initial valuation of the land in question was at €121 million, but the dropped-down €52 million price tag, Mizzi said, was due to Corinthia buying the Radisson for €33 million and being contracted to demolish the nearby Marina Hotel. Of the €52 million owed to the government, IHI will pay €1 million as an up-front premium upon the execution of the deed. Another €3 million will be paid within three years from the date of deed and a remaining €13 million will be paid upon the issue of planning payments. The rest will be paid over the years, upon the issue of certain planning permits and eventually by third parties via the eventual purchase of the property. IHI is planning a €400 million six-star hotel complex with offices and residences in the St George’s Bay area, which Corinthia Chairman Alfred Pisani said was part of the plan to convert the peninsula’s Corinthia into a six-star luxury hotel. Mizzi said that this will be discussed in Parliament in the coming weeks as well as with the Tender Evaluation Commitee. 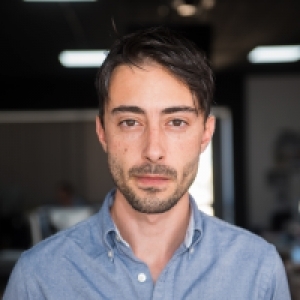 “We are currently having discussions with a number of stakeholders and the Malta Developers Association (MDA) - bodies that brought up concerns and we’re tackling a number of issues. We’re sitting with IHI who are being very reasonable and we will present an updated contract which reflects the feedback we’re received,” Mizzi said. For this reason, he added, the contract was not set in stone but subject to changes. 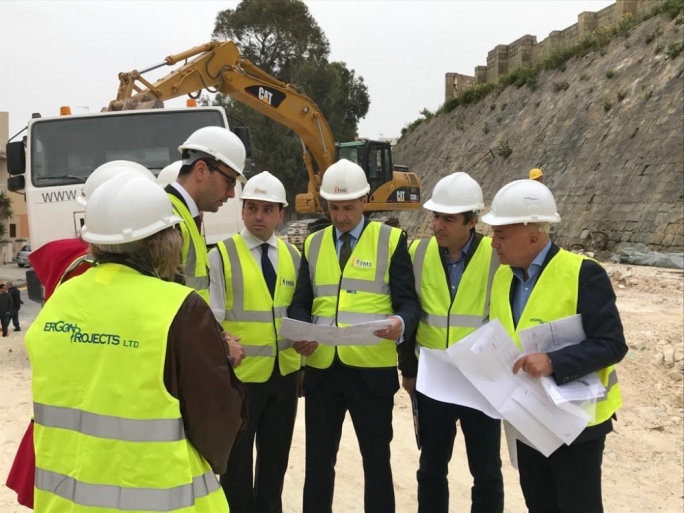 While Mizzi emphasised that the project “needs to happen” and that a regeneration is planned, concerns were being discussed. Despite a draft masterplan seen by MaltaToday that includes a total of twelve towers ranging from eight to 21 floors, Mizzi said that Corinthia is committed to make sure that half the space will be an open space. “It would not be densely populated but will include gardens and public areas. The plan is to make it a world class destination and to raise the standard,” he said. The land on which the development will take place was valued in the same manner as the land on which the former ITS, on which the DB Group will be constructing their City Centre development, was valued. There too, critics insisted that the price was heavily discounted, and possibly unlawful state aid. The MDA recently sought legal advice on whether the transfer of land at St George’s Bay to the Corinthia Group amounts to state aid in a bid to make sure that conventional tendering procedures were adhered to.